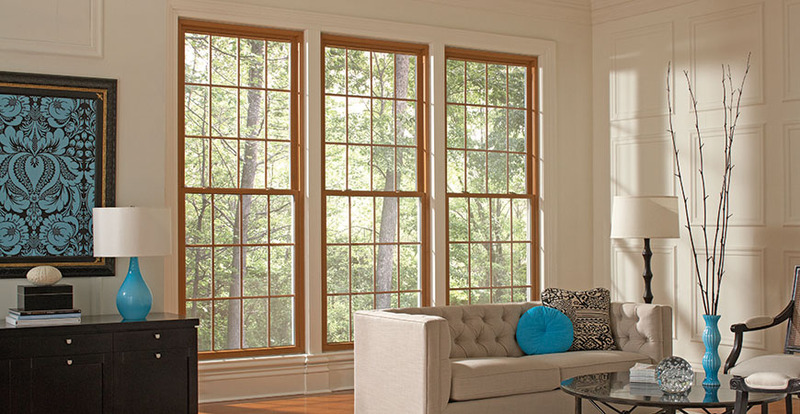 Mezzo™ Windows from Alside feature a thermally optimized narrow-line frame and sash with a dual-pane insulated glass solution designed to meet stringent 2015 ENERGY STAR® requirements. 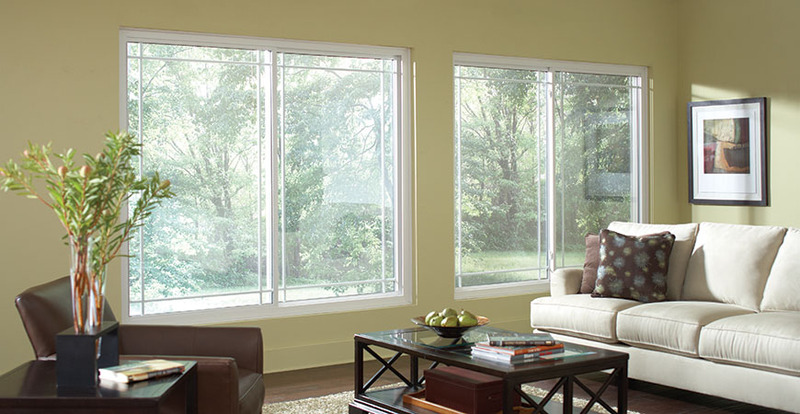 The elegant narrow-line construction ensures maximum daylight visibility while advanced technological reinforcements deliver dependable strength while minimizing energy transfer. You’ll sleep well knowing that Mezzo’s™ enhanced forced-entry hardware and modernized screen and bulb design provide greater protection against insect and other undesirable intrusions. 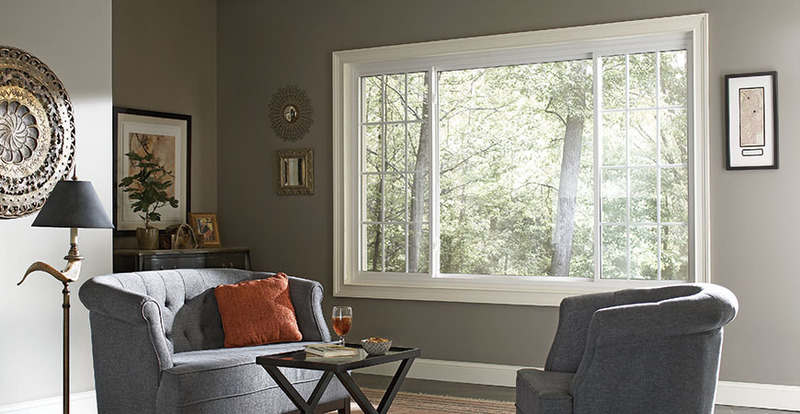 Strong, durable and weather-tight, with the custom beauty you’ve come to expect from Alside, the Mezzo™ window is in a class by itself – an affordable window with performance power above and beyond the rest. 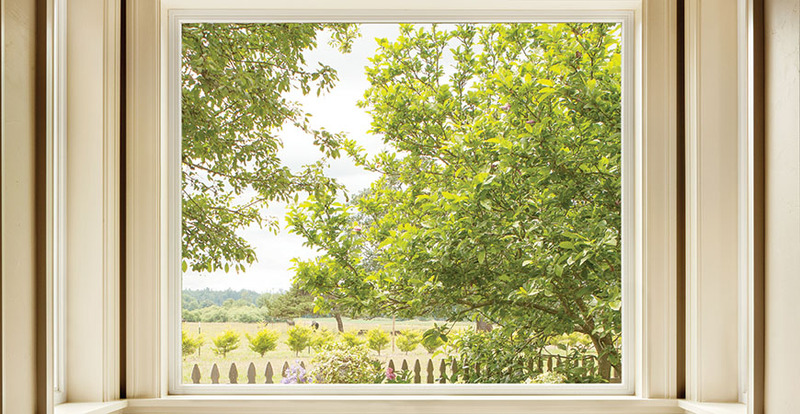 Plus, the impressive Lifetime Limited Warranty* delivers the peace of mind you would expect from an industry leader.